There seems to be no stopping for the dream run of the TRS Government. After achieving landslide victory in the Assembly Polls, TRS managed to sweep the Panchayat Polls as well. Elections have been held for 4,470 Panchayats in the first phase. As many as 769 Panchayats were declared elected unanimous. Out of them, About 610 Panchayats are bagged by TRS. Elections happened for 3,710 Panchayats on Friday from 7 am to 1 pm. Counting of votes began at 2 pm. 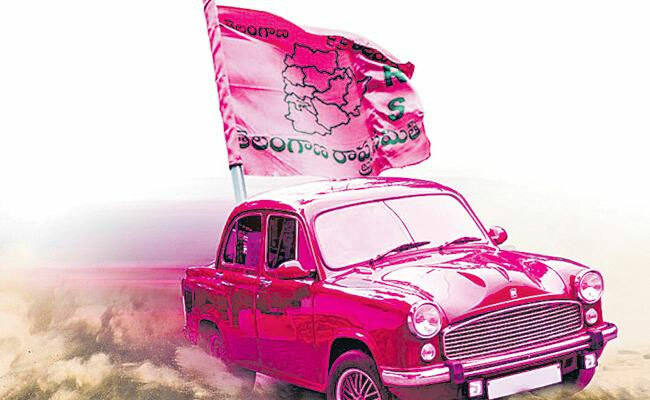 TRS won altogether 2,545 Panchayats. While Congress managed to win 876 Panchayats, Others account for 729. BJP bagged 65 Panchayats. CPM & CPI registered victory in 32 and 19 Panchayats respectively. TDP settled for 28 Panchayats. Results of the Panchayat Polls are an indication that TRS hawa continues in Telangana. Opposition Parties will have a tough time when it comes to Lok Sabha Polls..